If the corruption and fraud case against SNC-Lavalin proceeds to trial, then David Lametti may be the only person in Canada who can save the Montreal-based engineering firm from criminal prosecution. As attorney general, Lametti has the power to decide whether the company should be able to access a deferred prosecution agreement (DPA), which would stay those criminal proceedings. And after losing its bid on Friday for a judicial review of the Director of Public Prosecution’s decision to proceed with criminal prosecution of the company on corruption charges instead of agreeing to a DPA, the company’s attention will now focus on Lametti. The issue of SNC-Lavalin and a DPA is at the centre of the current Liberal government political scandal. 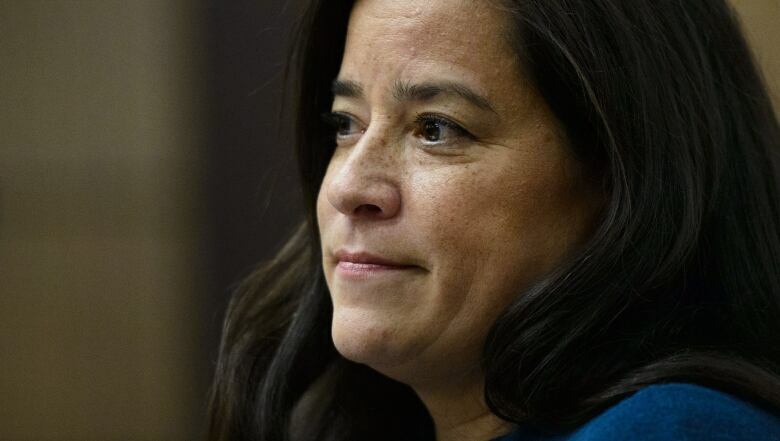 Lametti’s predecessor Jody Wilson-Raybould said that when she was attorney general, she had closed the book on that option, refusing to overrule Director of Public Prosecutions Kathleen Roussel’s decision that a DPA wouldn’t be appropriate in SNC-Lavalin’s case. However Lametti, despite the ongoing controversy, has indicated he hasn’t ruled out that option. But he also hasn’t indicated when a decision may come, or whether he is open to reconsider the case, something that had been suggested to Wilson-Raybould by officials in the PMO. 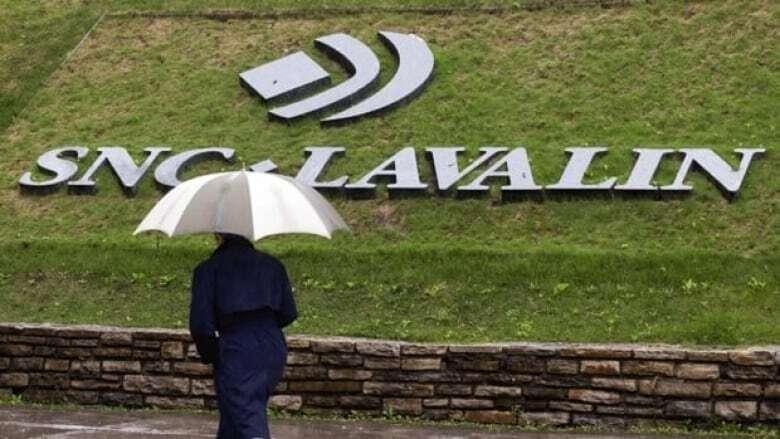 SNC-Lavalin faces charges of fraud and corruption in connection with millions of dollars of payments made to Libyan government officials between 2001 and 2011. The case is currently in the preliminary hearing stage. A judge is expected to rule soon on whether it should proceed to trial. If that were to happen, the only path to avoid prosecution would be through Lametti, who as attorney general oversees the director of public prosecutions. He can issue directives on any specific prosecution, meaning he could direct federal prosecutors to negotiate a deferred prosecution agreement. These agreements allow companies accused of certain economic offences — such as bribery, fraud and corruption — to be spared criminal charges.Instead, they can could admit wrongdoing and pay a financial penalty. In the case of SNC-Lavalin, which employs nearly 9,000 Canadians across the country, the concern has been that a successful criminal prosecution against the company could lead to it being banned from bidding on federal contracts for 10 years. That could cost many jobs and damage the economy, particularly in Quebec. The nature and gravity of the act and its impact on any victim. Whether the company has taken disciplinary action. Whether the organization has made reparations. During her testimony at the Commons justice committee, which is probing the SNC-Lavalin scandal, Wilson-Raybould said, despite her decision, and after insisting that the file was closed, she was pressured inappropriately by senior government officials, including Prime Minister Justin Trudeau, to intervene in the case. Trudeau has denied any inappropriate pressure. He also said that it’s his belief that when it comes making a decision on a DPA, that can be taken by the attorney general up until the very last minute of a trial. Trudeau’s former principal secretary Gerald Butts, in his testimony before the justice committee, said according to the briefings he had received, the attorney general was obligated to bring “fresh eyes” every time new evidence arose, up until a verdict on the case is rendered. Craig Martin Scott, a York University law professor, agreed that there is nothing to preclude the attorney general from intervening at any point, up until the verdict. But it may be impractical for the new attorney general, or any attorney general, to keep abreast of a case for that period of time, he said. “To say that the AG has the same kind of active duty to constantly be keeping in mind a file in order to determine [do they] intervene with the prosecutors, that just doesn’t follow. Suggestions by Trudeau and Butts that the file remains open just invited the kind of pressure alleged by Wilson-Raybould, he said. Butts also testified that senior government officials raised the idea with Wilson-Raybould to seek external legal advice on the matter, suggesting seeking out someone like former Supreme Court Justice Beverley McLaughlin. Richard Leblanc, professor of governance, law and ethics at York University, told CBC’s Salimah Shivji, that the government should stop emphasizing potential job losses as a reason for a DPA, and instead focus on how SNC-Lavalin has changed.